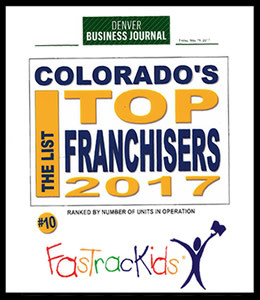 Learn more about starting your own FasTracKids Franchise. Leverage your entrepreneurial spirit and make an impact. 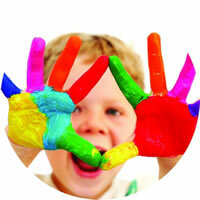 FasTracKids is an award-winning innovator in early learning for young children. Started in 1998, our company quickly grew into 50+ countries and became one of the fastest-growing franchises in the world. 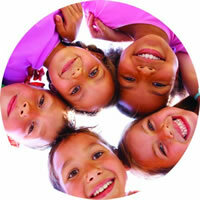 Today, FasTracKids Enrichment Centers serve 120,000 children each year in 270 locations worldwide. Worldwide education market is second only to heath care. 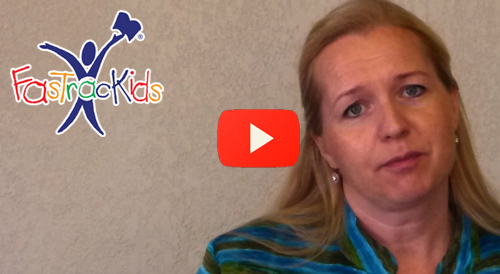 Combine your love for children with a business system that works. You’re in business for yourself, not by yourself. Strategic Partnerships Make AN IMPACT with digital curriculum. 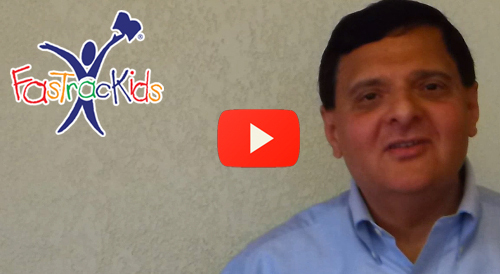 Learn from Abdul why it is important to be a FasTracKid. 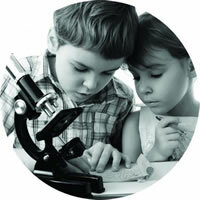 The FasTracKids Curriculum trains students to analyze assumptions, come up with alternatives and make educated decisions. A collaborative classroom improves leadership and interaction skills and teaches children how to solve problems as part of a team. 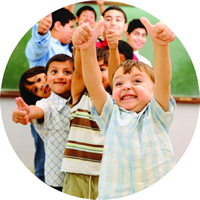 The FasTracKids Learning Methodology offers a constructive environment where children build confidence as they complete projects on their own and in groups. FasTracKids classrooms are language rich environments where children hear, respond to and lead stimulating conversation and presentations. Children are constructively curious. 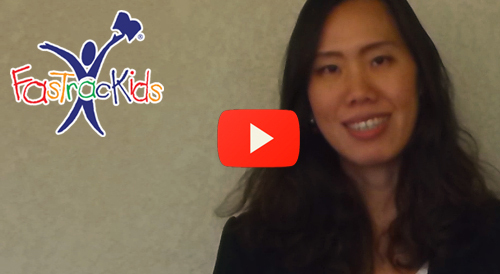 The FasTracKids Curriculum broadens learning exposure and encourages children to apply creativity in high level thinking situations, enhancing cognitive development.